Before joining Apple, An has worked for three years at Samsung , developing lithium-ion batteries. Prior to that, he worked in LG’s next-generation battery research and development department, and was also a professor in the energy department at the National Institute of Science and Technology in South Korea. So there is definitely a background for such work. 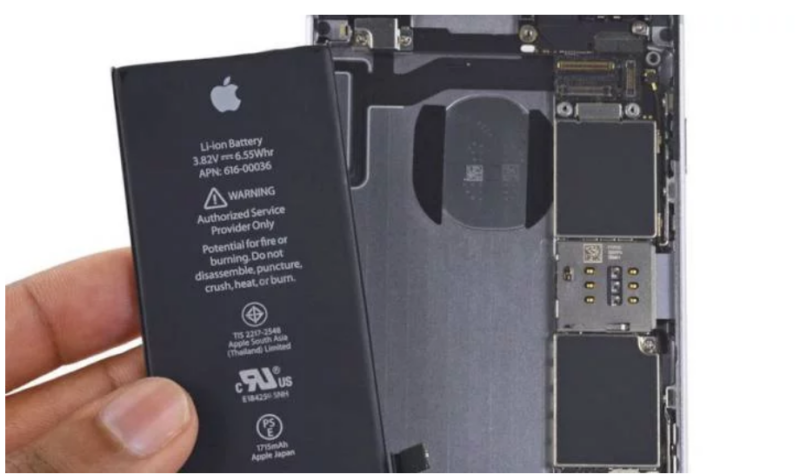 In the past, Apple used Samsung batteries, and since the company is constantly working to reduce its dependence on third-party suppliers, releasing its own components for devices, Apple seems to be seeking to do the same with batteries. The corporation in 2018 also negotiated the procurement of cobalt directly, which would allow it to produce its own batteries. Previous rumors indicated that Apple is working on creating its own MicroLED displays , LTE chips and processors for its line of Mac computers. Apple already manufactures its own A-series chips for the iPhone, S-series chips for the Apple Watch and W-series chips for use in AirPods and Beats headphones. Samsung began to pay close attention to batteries in 2016 after the Galaxy Note 7 had to be withdrawn due to numerous battery explosions that led to injuries and bans from airlines. In the end, Samsung found that the Note 7 batteries were affected by numerous defects, including a design flaw that could lead to a short circuit. It is unclear whether the Ahn was involved in the Samsung battery situation, but Samsung SDI was one of the suppliers of Note 7 batteries. After the incident with Note 7, Samsung introduced more serious battery safety checks, and it didn’t have such problems.